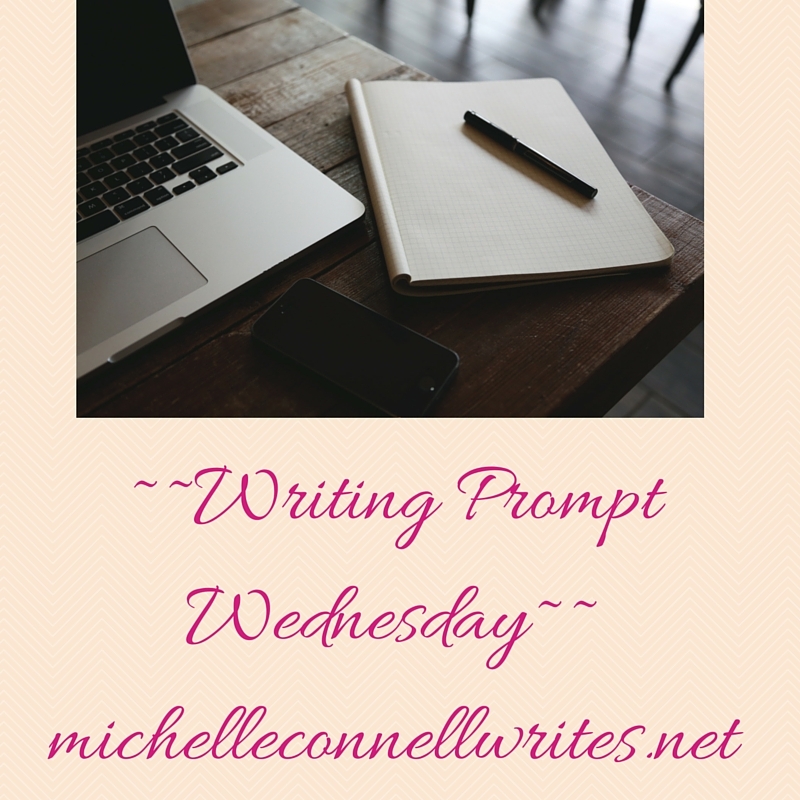 For this week’s Writing Prompt Wednesday: use these photos and run with it. For my prompt, read below. The preschool children loved their new toys they made with a cup, balloon, and stickers. They enjoyed shooting cotton balls in the air.